Welcome to this page where you can download the free gifts from Part 1 of The Music Inside. 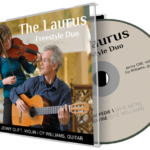 Click on the links to access the different resources. 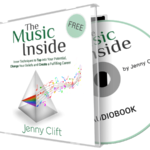 Free audio book - The Music Inside read by the author, Jenny Clift.